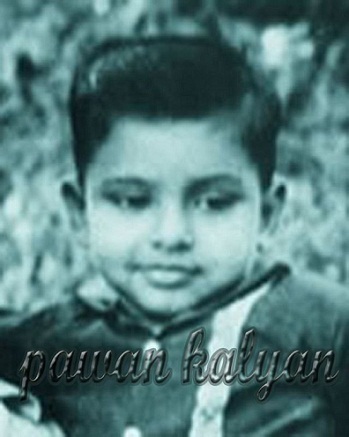 Pawan Kalyan was born on 2nd Sep 1971 Bapatla, Andhra Pradesh to Venkat Rao Konidela and Anjana Devi Konidela. 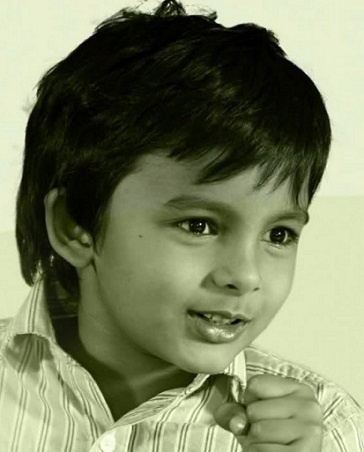 His birth name is Konidala Kalyan Babu and preferred to use Pawan Kalyan as his screen name. He is well trained in martial arts and holds black belt in karate. 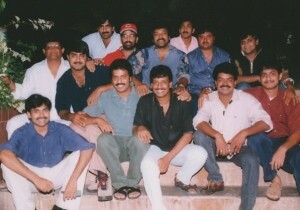 Pawan made his Tollywood film debut with Akkada Ammayi Ikkada Abbayi in 1996 alongside Supriya, Sarath Babu and Chandra Mohan. 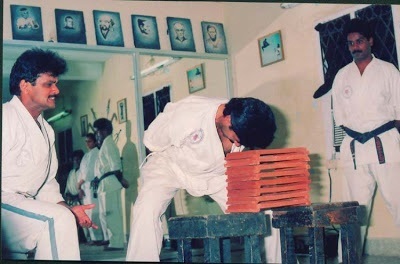 His 1998 film Tholi Prema opposite Keerthi Reddy won a National Award and six Nandi Awards. He also ventured into other elements of films like script writing, screenplay, choreography through Gudumba Shankar in 2004. 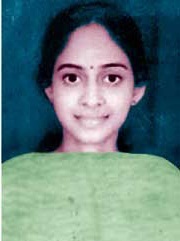 In 2006 Pawan Kalyan choreographed for “Neevalle Neevalle” song in his film Annavaram. In 2013 Pawan was listed in top 100 Celebrities of Forbes India. He is also a philanthropist who donated Rs 20 lakh to help the victims of Uttarakhand floods in 2013. He founded Jana Sena Party in March 2014 and was the most searched Indian celebrity politician on internet in the year 2014. 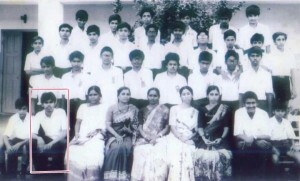 Pawan is the youngest son of Venkat Rao Konidela and Anjana Devi Konidela. 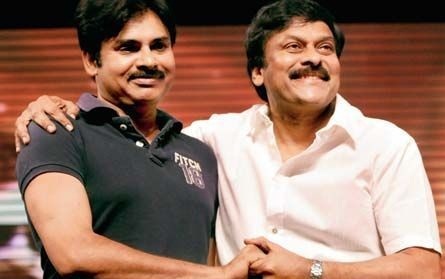 Pawan Kalyan has two elder brothers Chiranjeevi, an actor and Nagendra Babu, film producer. Eldest brother Chiranjeevi is Tollywood superstar who made his Telugu film debut with Pranam Khareedu in 1978 opposite Jayasudha, Rao Gopal Rao and Chandra Mohan. Govt of India honored him with Padma Bhushan Award in 2006 for his contributions to cinema. Chiranjeevi ventured into politics with his own political party named Praja Rajyam Party in 2008 and it emerged as third largest party in 2009 state assembly election. In 2011 he merged his Praja Rajyam with Indian National Congress. His elder brother Nagendra Babu is an actor and producer. He co-owns production company named Anjana Productions. 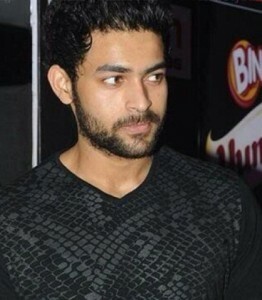 His brother Nagendra Babu has two kids son named Varun Tej and daughter named Niharika. His eldest brother Chiranjeevi has three children named Sushmita, Ram Charan »”>Ram Charan and Sreeja. Allu Arjun is the nephew of Pawan. 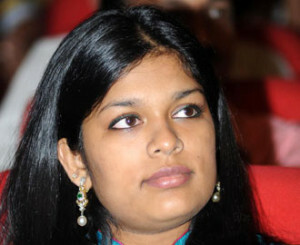 Chiranjeevi is married to Allu Arjun’s father Allu Aravind’s sister Surekha Konidala. 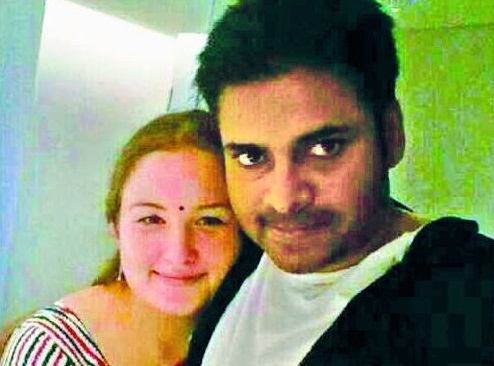 Pawan Kalyan has been married three times, he married Nandini in 1997 and divorced in 1997, he later married Renu Desai in 2009 and broke up in 2013, he married Anna Lezhneva on 30th Sep 2013. Renu Desai is a model, actress and Costume Designer, she was born on 4th Dec 1981 Pune. Renu Desai worked for Pawan’s movie Badri and Johnny. His wife Anna Lezhneva is a Russian actress, he met her during the filming of Teen Maar in 2011. 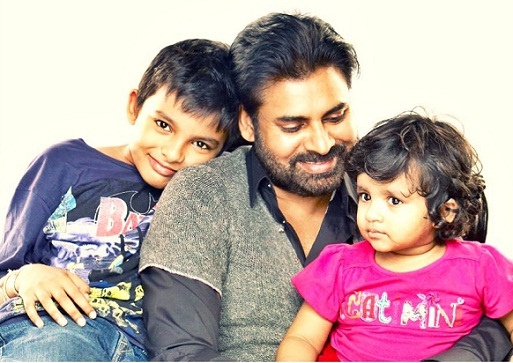 Renu Desai gave birth to a son Akira Nandan Konidela born in 2004 and a daughter Aadhya Konidela born in 2010.